So you’re interested in camping, but you’re kind of over sleeping on the ground and cooking by headlamp hunched over propane stove. Sure, you could go the glamping route (that’s glamour plus camping), but maybe 400-thread-count sheets and champagne in the woods is too far in the other direction. We’ve got just the thing for you: van camping, aka “vamping.” Pop-up campers offer easily accessible beds, petite kitchens and fold-down tables for eating (or cribbage anyone?). Compact and tidy, they are perfect for the car-camping section of the campground right next to the beach. Camper vans for rent come with bedding, towels, dishes and some basic kitchen supplies. 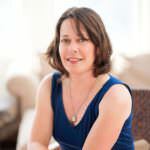 For information on rentals, check out RoadTripOregon.com, CamperTravelUSA.com and VagabondVans.com. Once you’re vamping ready, here are some not-to-miss spots on the Oregon Coast. 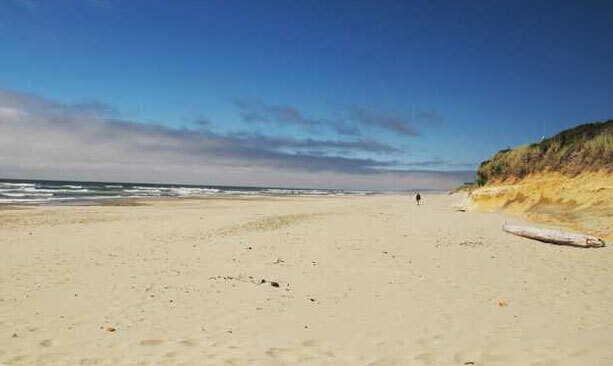 Just south of Manzanita, Nehalem Bay State Park is perched on a four-mile sand spit in a stand of shore pines. The park has 265 sites and hot showers. Activities include kayaking, crabbing, fishing, clamming, beach combing and wildlife watching. Located along the Three Capes Scenic Loop south of Tillamook, Cape Lookout State Park has 170 tent sites and two group camping areas. 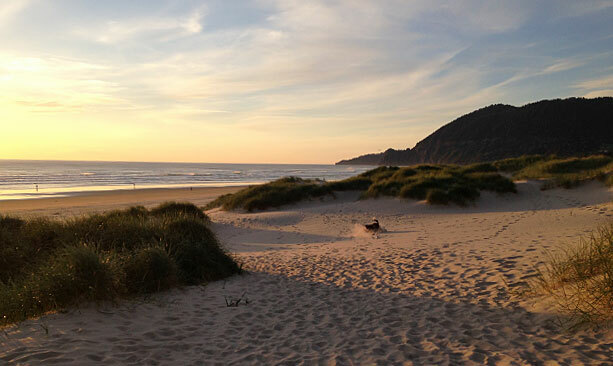 Enjoy more than eight miles of hiking trails through the forest and strolling the beach on scenic Netarts Bay. Check out daredevil paragliders sailing down from the cliffs above. Devil’s Lake State Recreation Area offers 54 tent sites situated near a scenic lake. It’s a great spot for fishing and bird watching, as well as boating (kayak tours are available at the lake), and yet you’re just a few miles from downtown Lincoln City. Camp just seconds from the beach at Beachside State Recreation Site between Waldport and Yachats. Stroll the beach, watch for whales or access miles of nearby hiking trails. This park has 40 tent sites. Located near the town of Coos Bay, Sunset Bay State Park is bordered by the soaring, rugged cliffs that make this part of the Coast so breathtaking. 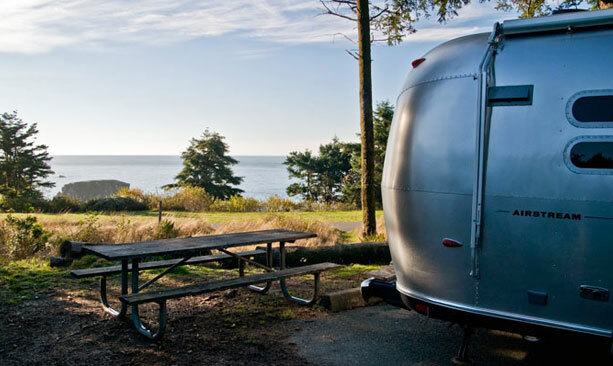 Choose from 65 tent sites and a trail network that connects to Shore Acres and Cape Arago state parks. Take in the wildflowers, epic ocean vistas and views of nearby lighthouses. Just offshore from Harris Beach State Park near Brookings, you can see Bird Island, a National Wildlife Refuge and breeding site for the tufted puffin. Watch for migrating whales, seals and seal lions, and pick from 60 tent sites.